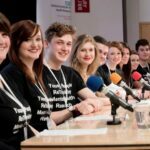 The Young People’s Mental Health Advisory Group (@YPMHAG) consists of young people (aged between 16 and 26) from across England. Members have experienced mental health issues or have supported someone who has. Meetings are held in London. The group invites researchers (or research teams) to each of its meetings in order to discuss specific studies and provide advice and support. 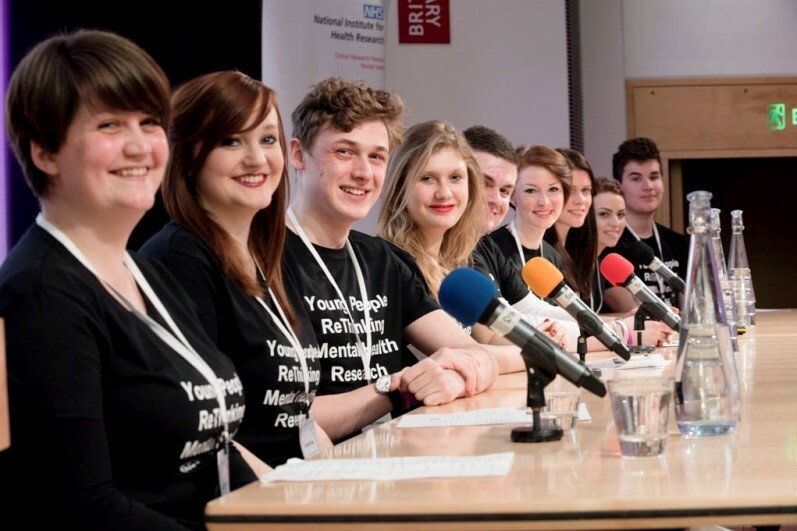 In the past, the group has connected to a number of projects including ‘Depression: Asking the right questions’, a priority setting exercise supported by the charity MQ, and a Department of Health initiative to collect national statistics on the prevalence of mental health issues among young people in the UK. collaborate with the wider NIHR family and charities on specific projects. For further information about the group please visit out website or contact YPMHG.